The distracted driving laws in Alaska are pretty relaxed when compared to other areas in the United States. In Alaska, the only definition of distracted driving is reading, sending, or receiving a text message. If you are caught text messaging by a police officer, the penalties and fines are can be pretty drastic and escalate quickly. The distracted driving ban is in effect for drivers of all ages. This means you are not allowed to read, send, or write a text message while you are driving. If a police officer catches you doing this, they can pull you over without any other reason other than catching you text messaging. Fines and jail time are pretty steep, so it is important to keep your eyes on the road and not to message while you are driving. 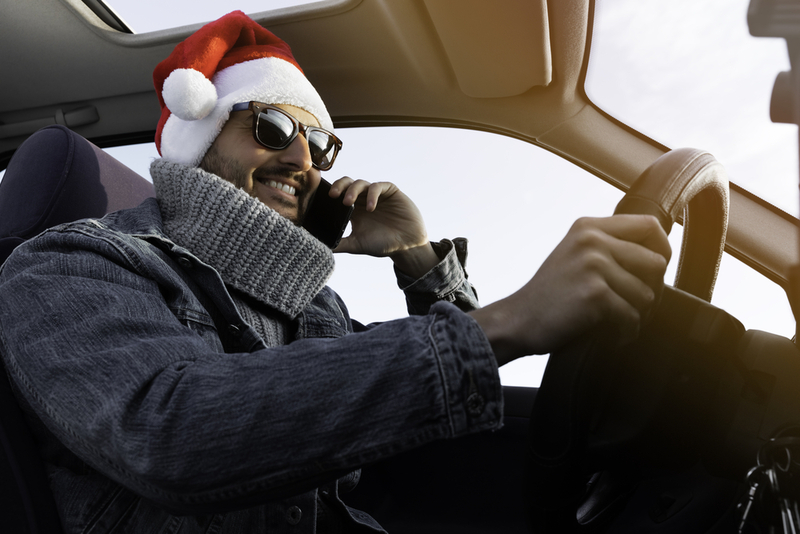 Although Alaska’s distracted driving laws do not seem extensive, the ban on texting and driving goes for drivers of all ages and the penalties are severe. Furthermore, if you are caught texting and driving, hurt someone, or kill someone, the fines and prison time can add up very fast. It is best to put the cell phone away to ensure your safety and the safety of others while you are driving down the road.